Honor 8C price starts at Rs 11,999 in India. Honor is all set to launch the mid-budget smartphone Honor 8C in India today. 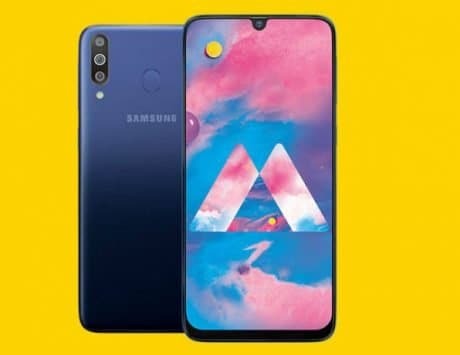 The launch event is scheduled to start at 12:00PM IST, and the company has already revealed that it will be sold exclusively on Amazon India. The smartphone is said to be priced around Rs 15,000. Honor had launched the Honor 8C in China last month. 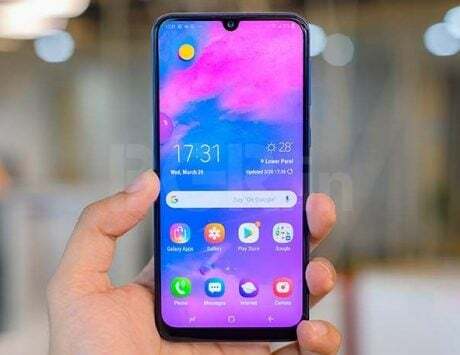 The smartphone was launched at a starting price of RMB 1,099 for the 3GB RAM variant, which roughly translates to Rs 11,000, however a recent report noted that Honor would launch 4GB RAM variant as the base model in India followed by a 6GB RAM variant. The handset is expected to come with similar 4,000mAh battery and dual-rear camera setup as the China variant. We are not sure if other specifications are going to remain same as well. This is year has been an extremely busy one for Honor. It launched quite a few devices in India and the 2018 isn’t over yet. In China, the Honor 8C was launched in Aurora Blue, Platinum Gold, Nebula Purple, and Midnight Black color options. We expect Honor to bring all colors in India as well, but official details will follow once the event starts, and you will get minute by minute updates here. Alongside the Honor 8C smartphone, the company is also expected to unveil the Honor Band 4 at today’s event. Meanwhile you can check out full details in our story here. Honor is not announcing the price of Band 4 right now, but we are expecting it to be priced around Rs 2,000. Band 4 can tracks steps and swim strokes, monitors sleep and has both an infrared sensor as well as a PPG heart rate sensor. The Band 4 is water resistant and supports Bluetooth v4.2 and NFC for connectivity. Honor is saying that Honor Band 4 can last up to 6 days on a single charge. Honor Band 4 sports a 0.95-inch AMOLED panel with 2.5D curved glass on top of it. Honor Band 4 is the wearable that Honor believes can challenge the Mi Band 3 from Xiaomi. It’s not just the Honor 8C. The company is also launching Honor Band 4 in India. 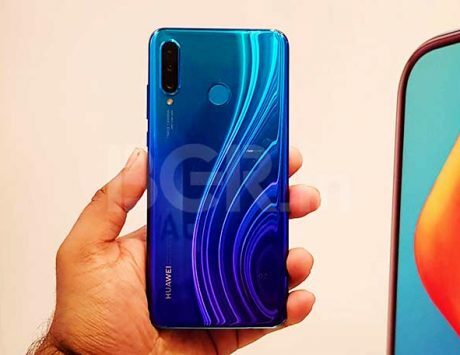 You will be able to purchase it on Honor India website and Amazon India from December 10. Honor 8C will be available in three colors: midnight black, aurora blue and platinum gold. Finally, the price. Honor 8C 4GB + 32GB model is priced at Rs 11,999. Then you also have 4GB + 64GB option and it will come at Rs 12,999. It sports a rear-mounted fingerprint sensor, and runs EMUI 8.2 based on Android 8.1 Oreo. Honor 8C boasts of an 8-megapixel selfie camera at the front. The features like beautification mode and augmented reality functions are also present. It comes with big 4,000mAh battery. You will be able to buy 4GB + 32GB or 4GB + 64GB storage options. Honor 8C will only come with 4GB RAM in India, but there will be two variants. 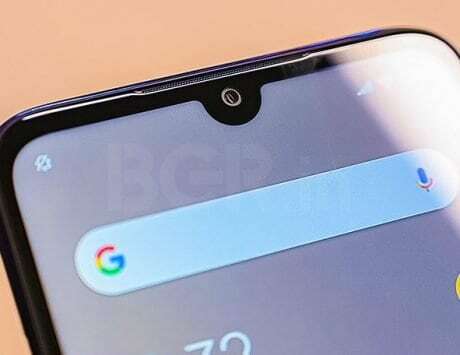 It comes Qualcomm’s latest chipset Snapdrago 632, which is first time being used in a smartphone. Honor 8C will feature a 6.26-inch HD+ display with a notch and 19:9 aspect ratio, same as China variant. We already know that Honor 8C will be exclusively available on Amazon in India. We are still few minutes away from the live proceedings. Honor is only showing phone’s unboxing video by a YouTuber for now. The live event appears to be delayed by few minutes, so stay tuned. We are expecting similar Honor 8C specifications as of China variant and the company might also launch Honor Band 4 today. Hi, welcome to the live blog of Honor 8C India launch. The event is expected to start at 12:00PM, but we will constantly update you on the progress.